The Canadian Olympic Committee (COC) and Baseball Canada announced the 24-man roster on the National Baseball Team athletes who have been selected to represent Canada at the 2015 Pan American Games from July 10 to 26 in Ajax. The Canadian roster features eight players from the Guadalajara 2011 Pan Am Games gold medal team including: Andrew Albers, Shawn Hill, Brock Kjeldgaard, Kyle Lotzkar, Dustin Molleken, Chris Robinson, Tim Smith and Skyler Stromsmoe. The Canadian Men’s National Baseball Team is coming off a gold medal performance at the 2011 Pan Am Games in Guadalajara after defeating the United States 2-1 in the deciding game. Prior to 2011, Canada last competed in the baseball competition at the Pan Am Games in 1999 when the event was held in Winnipeg and came away with a bronze medal. Other countries that have qualified for the 2015 Pan American Games are Colombia, Cuba, Dominican Republic, Nicaragua, Puerto Rico and the United States. The men’s baseball competition will take place July 11-19 at the President’s Choice Ajax Pan Am Ballpark. 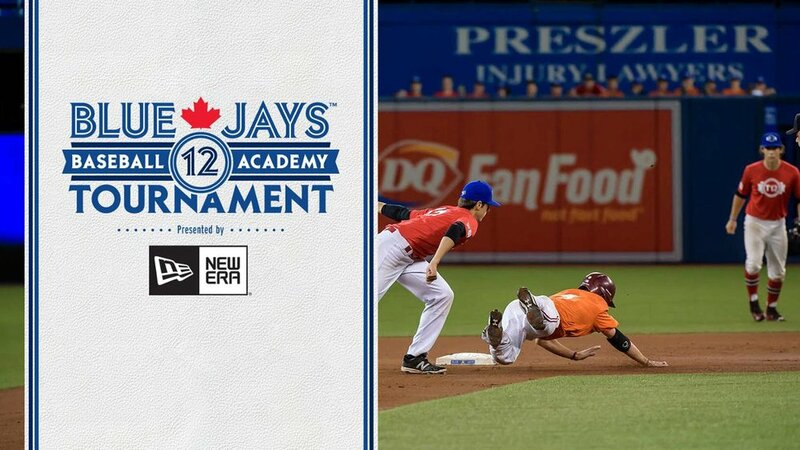 The Canadian Men’s National Baseball Team will compete at the Americas Baseball Festival July 5-8 in Cary, North Carolina leading up to the Pan American Games. Canada will field the largest team in its Pan American Games history with over 700 athletes expected to be named to the Team at the Games in Toronto. With TORONTO 2015 providing a “Home Games” experience, as well as a number of qualification opportunities for the Rio 2016 Olympic Games, these Games will provide a tremendous experience for Canada’s high performance athletes. Manager Ernie Whitt Clinton, MI. 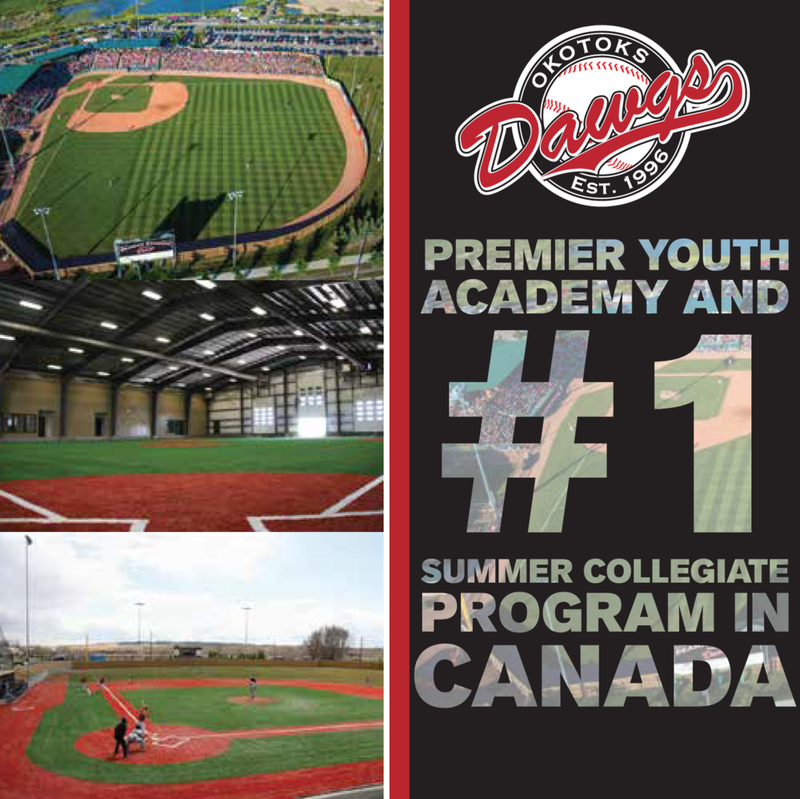 Coaches: Denis Boucher Lachine, QC, Stubby Clapp, Windsor, ON, Greg Hamilton, Peterborough, ON, Paul Quantrill, Port Hope, ON, Larry Walker Maple Ridge, BC.